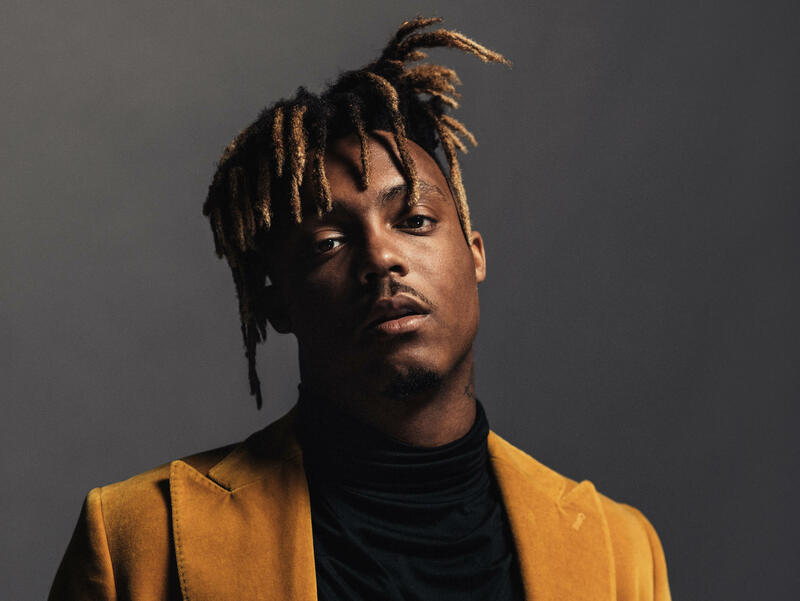 The Chicago rapper Juice WRLD's new album Deathrace for Love is on our list of the best albums out on March 8. Maren Morris' life has been a whirlwind these last few years. Following the success of her major label debut album, 2016's Hero, and last year's dance-pop hit "The Middle," the country-pop singer-songwriter is back with more experiences, more confidence and her latest album, Girl, out March 8.